A golden amber colour resulting from the absorption of the tannins of the oak ageing barrels. Floral aromas with hints of toast and cinnamon. 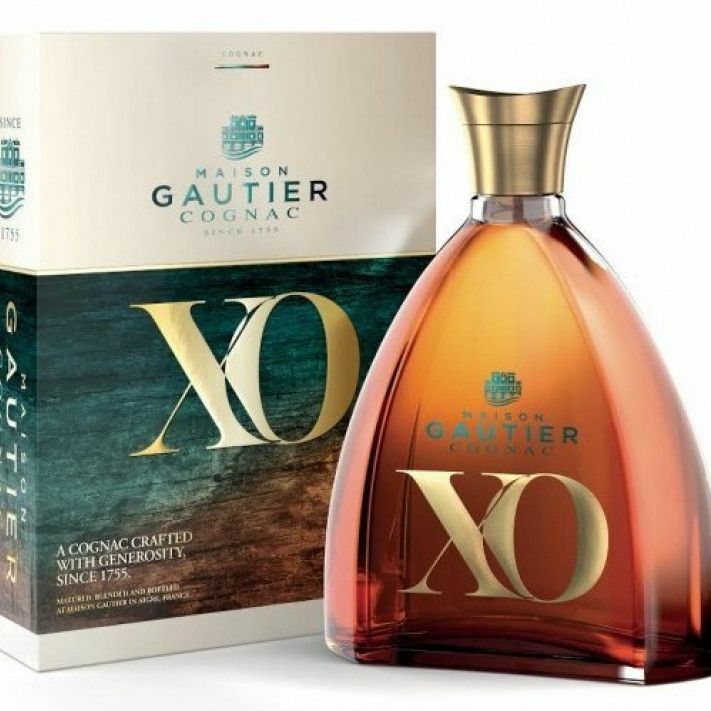 The Gautier XO Cognac is a wonderful blend of eaux-de-vie that have been well aged, culminating in a full, round bodied delight with the classic taste of rancio. Presented in an eye-catching decanter, it's a feast on every single sense - from the moment you catch sight of it through to the long, satisfying finish. Hallo! I totally agree with Theodore. The nose is flar, the mouth is not very interesting, the after taste sharp and rough. Maybe there are different parties. I bought in Latvia. S*** at a high price. When you research this particular brand, you find it has won many awards for its quality, even being crowned 'WORLD'S BEST COGNAC' by the World Cognac Awards in 2015 and I fully understand why! Sorry Mr. Theodore, I wholeheartedly disagree with you! I can't really understand how the other reviewer got to 5/5 stars for this one. Really? The nose is flar, the mouth is not very interesting, the after taste sharp and rough. And the price is too high for what it is. This is not happening again. Sorry! Not my taste.